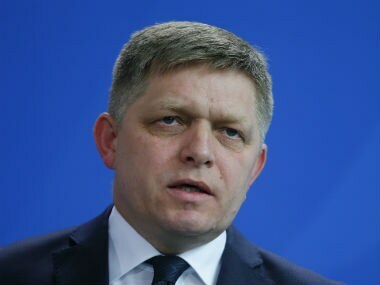 Prague: Slovakia Prime Minister Robert Fico has written to European football governing body UEFA, requesting an investigation into the circumstances surrounding his country's group stage exit from the European Under-21 Championship. Slovakia were eliminated after Italy beat Germany 1-0 on Saturday in the tournament in Poland, a result that allowed both teams to progress to the semi-finals from Group C.
The scoreline was the only one that could have sent both teams through and Fico labelled the match a "farce", comparing it to the 1982 World Cup game between West Germany and Austria. Fico's comments, following similar complaints by Slovakia coach Pavel Hapal, were rejected by both German and Italian team officials. "Slovak football talents did everything with regard to sporting performance to win advancement to the next phase of the tournament," Fico wrote in an open letter to UEFA president Aleksander Ceferin. "What they were not prepared for, though, was the farce performed by players from countries advanced in football -- Italy and Germany. "The resulting situation reminded me of ancient football history, when at the 1982 World Cup Germany and Austria played out a similarly unworthy spectacle in front of the fans of this beautiful game at the expense of humble Algeria." 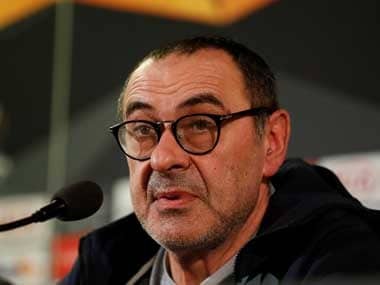 Italy's coach Luigi Di Biagio told reporters that the allegations were "ridiculous" and that Hapal should be banned for making them. Carlo Tavecchio, head of the Italian football federation (FIGC), rejected the suggestion "with indignation". Horst Hrubesch, the German football federation's sporting director, who played and scored in the 1982 match, also denied the allegations. "I think it's perfectly normal to play cautiously in the last few minutes," he said. West Germany's 1-0 win over Austria in their final group game of the 1982 World Cup in Spain sent both teams through and eliminated Algeria. Much of the match appeared to be played at walking pace after Hrubesch scored the only goal of the game in the 10th minute, with neither West Germany nor Austria looking like they were trying to score. Fico urged Ceferin to investigate the Germany-Italy result and change tournament rules to prevent a similar recurrence in future. 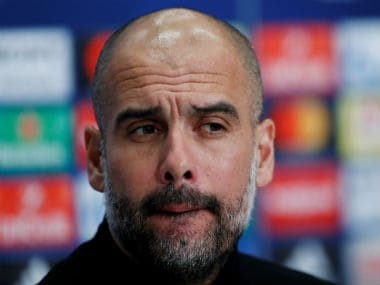 "I believe that you will have the whole issue investigated and UEFA will make rules for the next tournament which will give precedence to a sportsmanlike performance instead of unfair agreements," he added. "It is disrespectful towards the athletes themselves, fans and also the countries they represent." Twelve teams are taking part, divided into three groups. The winners qualified for the semi-finals along with the best second-placed team, which turned out to be Germany.